A friend of mine ripped these from a DVD with english subtitles. He decided to do so, because there aren't any proper rips with subtitles available. The AVIs are 175M each, which means that 4 files(+subtitles) fit on a 700M CD. The subtitles were ripped directly from DVD into VobSub format, and then converted to SRT via OCR. I included both VobSub and SRT format of the subtitles in the rar, so you can use whichever you prefer. Last edited by spudthedestroyer on Fri Apr 29, 2005 12:39 am, edited 4 times in total. Last edited by spudthedestroyer on Sat Jun 26, 2004 2:53 am, edited 2 times in total. 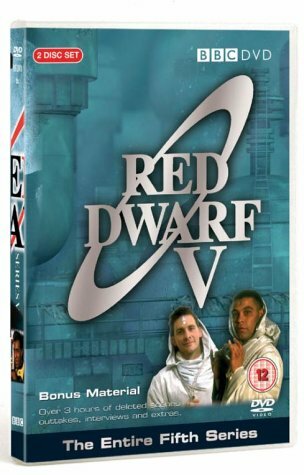 if you don't own r4ed dwarf series four well... i don't know what to think!!!! do you know if these are the cool model ones or the crap GC effects? 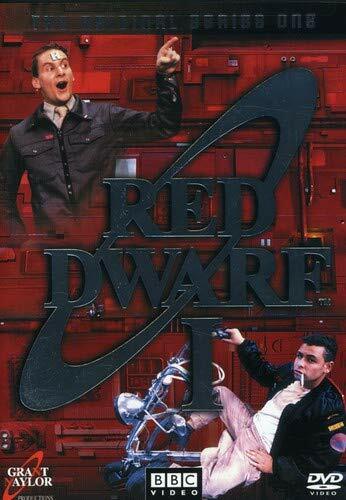 spudthedestroyer wrote: if you don't own r4ed dwarf series four well... i don't know what to think!!!! Jynks wrote: do you know if these are the cool model ones or the crap GC effects? CG was done for american tv, the dvd releases are all originals. Really? Cool. I thought all the DVD releases were the new versions. cool... guess it IS time to upgrade my video caset version to the dvd releases!!! great discs, they really treated them. The cast seems to enjoy doing the commentries, and take the piss out of each other... documentries are funny and informative. is the entire show out on dvd yet? Finally! 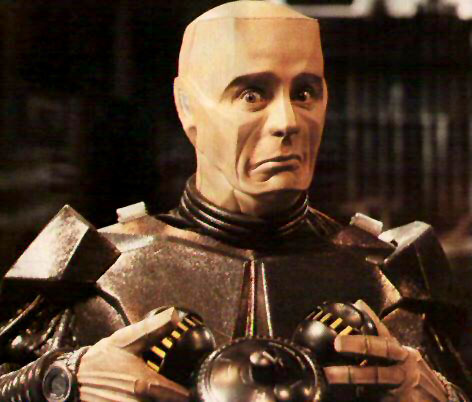 Red Dwarf repeats return to the mother channel. Since Tikka to Ride was broadcast at the end of a six-and-one-eighth series run on BBC2, fans have been impatiently tapping their Cuban heels awaiting news of further episode repeats. Well, wait no more, after a mere six months of waiting (! ), Stoke Me A Clipper and Ouroboros will be shown consecutively on Wednesday June 30th from 11:20pm. EagleEater wrote: Found on the mule at last. Proper XviD DVD rips of the UK episodes. 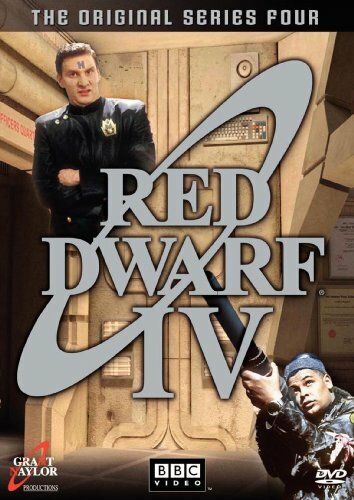 Series 03 episodes 1 to 4 and series 4 episode 1 have been verified, and are excellent. I forsee no problems with the rest. Thanks to the rippers of both series. Enjoy. 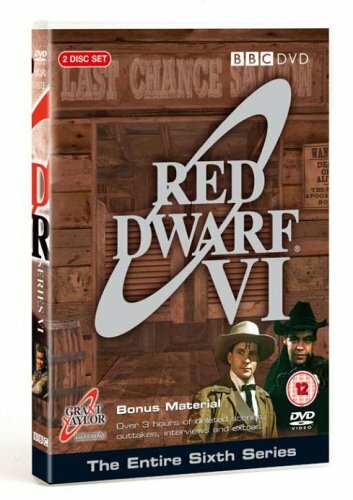 . . ..: RiPPER/RELEASE NOTES :.. . .
Once again we bring you a season of Red Dwarf DVDrips. 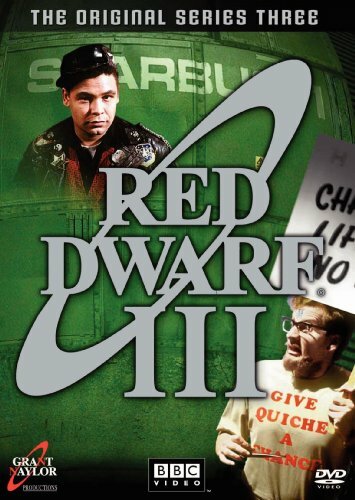 Red Dwarf fans out there. Enjoy! Very good Spud!... 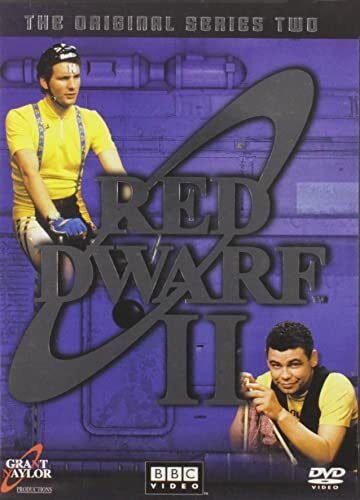 Such a classic series.. I like the one where time starts to go in reverse and everythings goes backwards..! Yeah, and its even more than it first seems. The backwards episode was the one of the first times you saw footage like that, or people going forwards whilst people were moving backwards etc. Spark quite a trend too, since all the beer adverts and everything started doing it soon after. Listening to the audio commentries are quite inciteful within the madness (the entire cast commentates ), and there are great documentries that go through the making of each episode, ie. the director, mishaps, technical problems, scripting problems, etc.